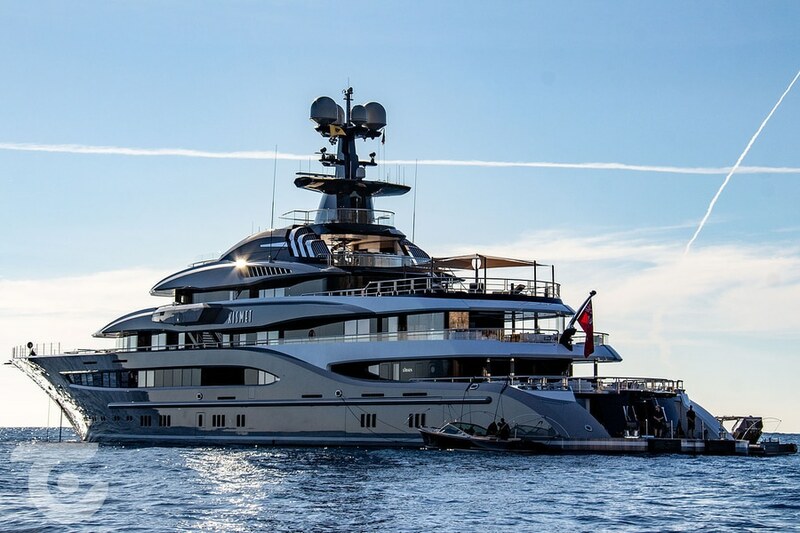 The largest superyacht on display at the Monaco Yacht Show last year, the 95.2-metre Kismet, was spotted exploring the region last year. Built by Lürssen in 2014, she is equipped with seven staterooms to accommodate up to 12 guests, as well as room for a crew of 28. 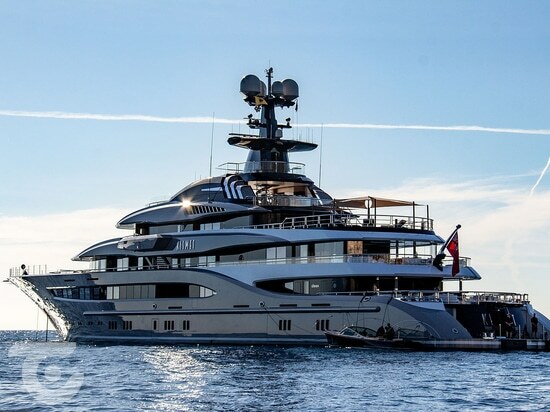 In addition to her two helicopter pads, Kismet boasts a swimming pool and jacuzzi, as well as a private observation platform complete with an outdoor bed for stargazing.